Gears are essential for almost every type of drive unit and their quality plays a major role in the efficiency of the entire system. With this in mind, the requirements for their manufacture are particularly high. 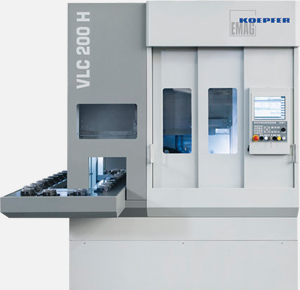 With their vertical gear hobbing machines, the powertrain specialists at EMAG KOEPFER offer a wide range of economical solutions with machines precisely tailored to suit various manufacturing conditions. Compact and fast: the VLC 200 H gear hobbing machine is characterized by compact dimensions, short transport distances and great dynamism. 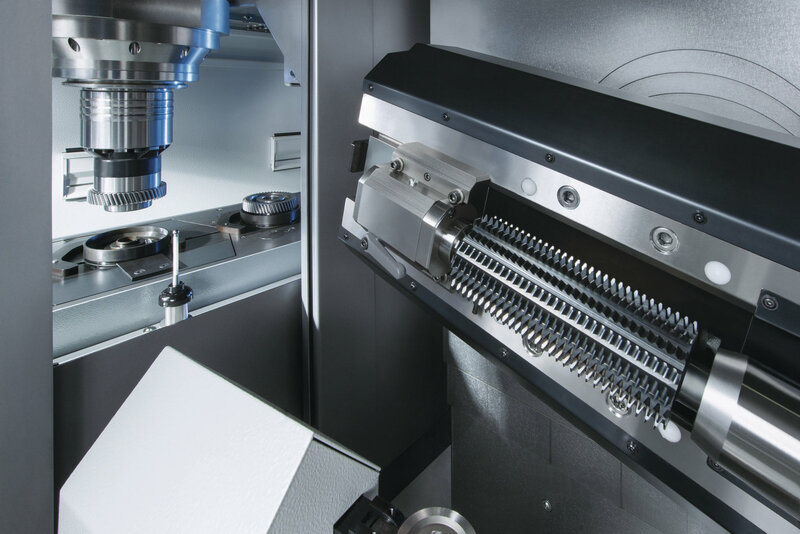 This provides an excellent basis for manufacturing precision gears. The vertical gear hobber is designed for wheel-shaped workpieces with a diameter up to 200 mm and module 4. 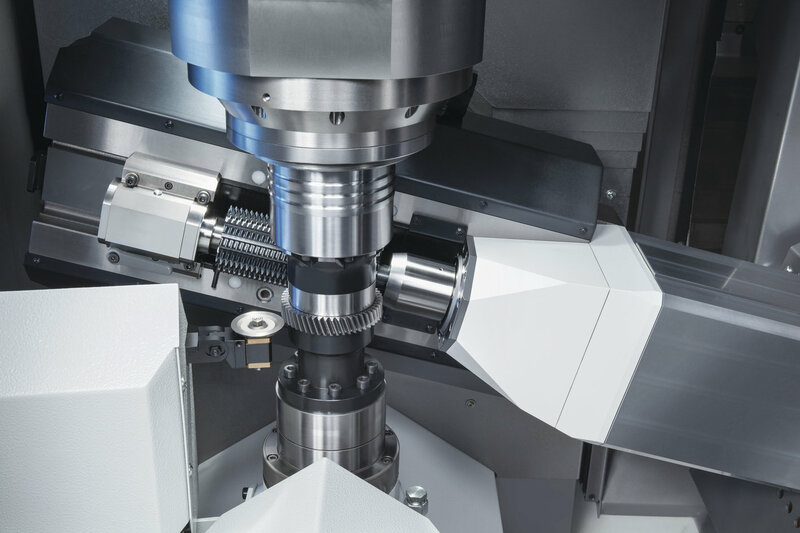 The typical EMAG design offers a huge advantage in productivity for gear cutting with an integrated automation system, using a pick-up spindle to ensure short idle times and reduced cost–per-piece. 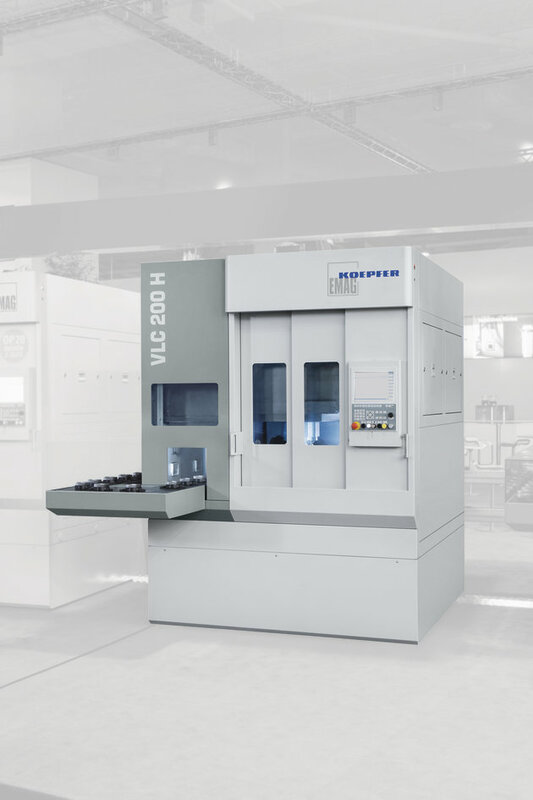 The VLC 200 H is perfectly prepared for integration into manufacturing systems. Both a directed part flow concept or revolving automation system are conceivable.